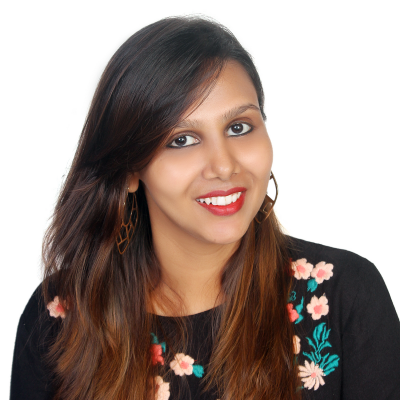 A passionate marketer, Anvesha is currently responsible for the digital marketing strategy of Asian Paints. Anvesha was placed in “Top 50 Most Influential Digital Leaders” by the World Marketing Congress in 2017. A thought leader in her field, she has been a speaker at various conferences and her guest articles have been published in various content portals like afaqs!, tvnews4u.com. She was featured by Social Samosa in the “Social Media Superwomen” in India for two consecutive years in 2016 and 2017. She was also instrumental in winning several awards for Asian Paints at Goafest, IDMA and CMO Asia awards. Her journey started with Google, where she worked closely with clients like Sephora, Gap and Jet Airways to help them build successful strategy for their marketing campaigns across the Google ecosystem. Following which, she transformed the marketing strategy at Travelyaari.com and set up a strong base with an efficient team. She is extremely excited and optimistic about the adoption of digital technology and is looking forward to how digital is all set to change of shape of marketing. Check out the incredible speaker line-up to see who will be joining Anvesha.